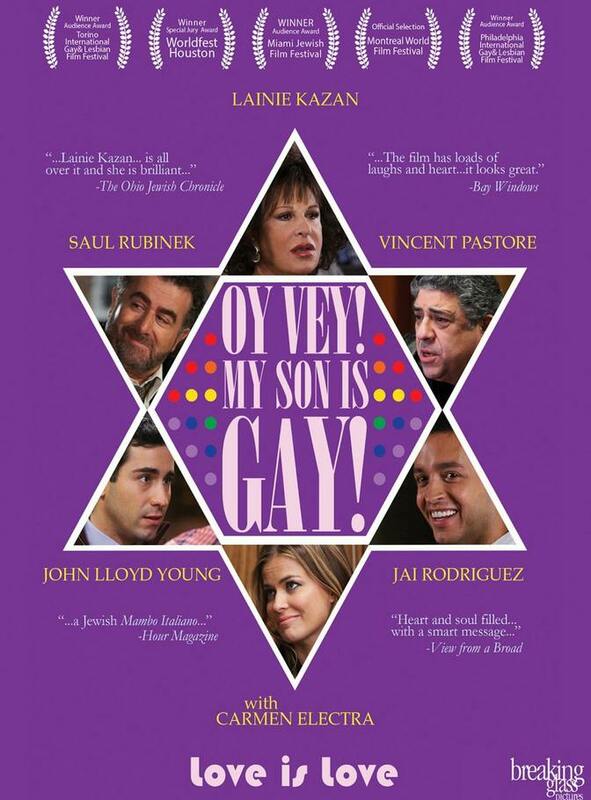 The main themes in this movie are love and how families deal with coming out. I really expected a barn burner with this one, but instead it was a little all over the place. The story: Nelson and Angelo are a couple closeted from Nelson’s parents. When Nelson comes out them, they deal with it in interesting and different ways. The surprise comes as the couple attempts to adopt a child and causes a public stir that brings the family together. I have to say that despite the animated beginning I enjoyed watching the film. It had some funny and awkward moments that made me laugh. The scene where Nelson’s mother meets Sybil for the first time is funny because it’s so over the top. It also had some dramatic moments that you could tell were trying to tell a serious story and/or make a point. When Nelson’s dad takes him out for a “man to man chat” they end up having an interesting conversation at a sports bar about Nelson’t expectations of his parents’ coming to terms and how quickly that is supposed to happen. In that scene, Martin (Nelson’s father) says something to the effect of, “You want you mom and I to accept this just like that [snaps]. Well, obviously you didn’t accept this just like that or you would have come to us a lot earlier.” I have found that one of the things that LGBT folks have a difficult time with is how others initially react when they are faced with someone coming out and how long acceptance can take. LGBT people sometimes take awhile themselves to figure things out, and sometimes it takes others just as long to come to terms with someone being gay as well. Of course it didn’t help that Martin followed that comment up with something about being able to fix Nelson. 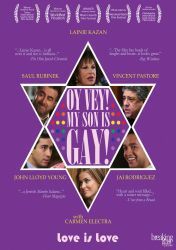 At one point in the film I was horrified that it seemed to turn into a “How not to come out” guide. Nelson tells his family in the most awkward, ill-timed manner possible. I didn’t think there was a worse time than Christmas dinner, but there apparently is. I used to run a support group for folks who were coming out – I would have shown this scene to demonstrate what not to do. Overall, I enjoyed the performances by the actors. Some of them were quite recognizable. It took me a bit, but I figured out that I recognized the actor who played Nelson’s dad from Star Trek: The Next Generation. (so many actors have been in those series). Although sometimes the story felt jumpy and under-developed, it was amusing and made its point. Production values were good as well. Worth a light-hearted watch.